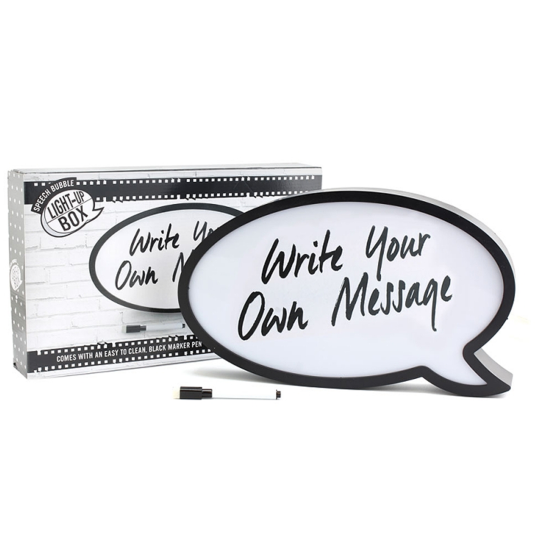 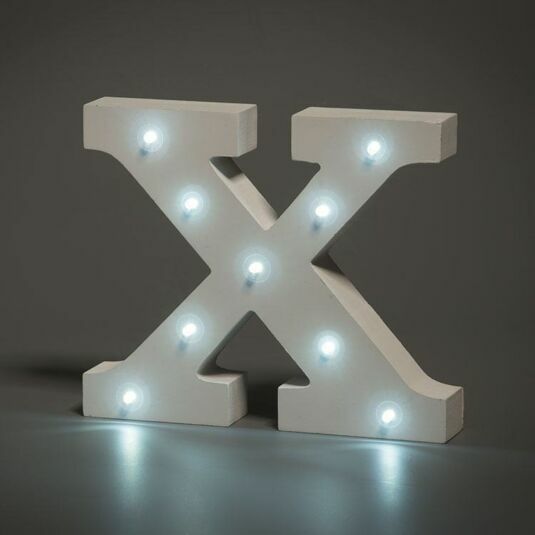 Spell out any name or phrase with 'Up In Lights' alphabet letters for that stylish Hollywood look or celebrate milestone birthdays with LED age numbers! 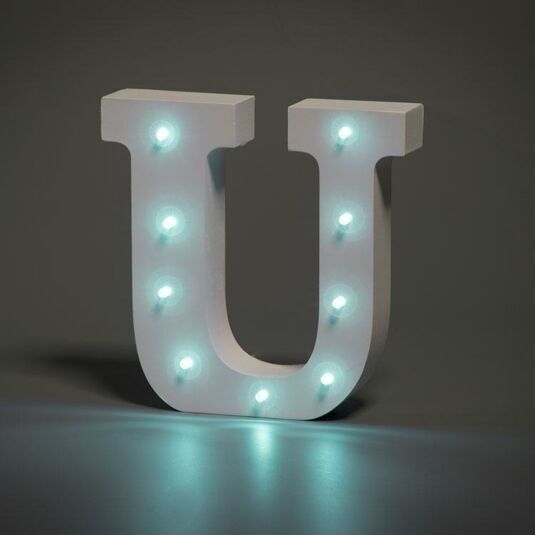 For special occasions, or just to add a gentle glow to any wall, check out the fantastic LED Bunting collection! 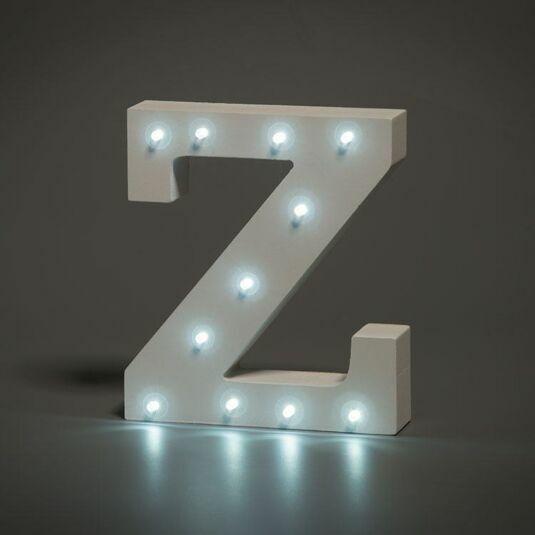 Each letter bunting will either slow flash, fast flash or stay on continuously, depending on which setting you prefer.